Evening Blush in New Albany IN - Nance Floral Shoppe, Inc. 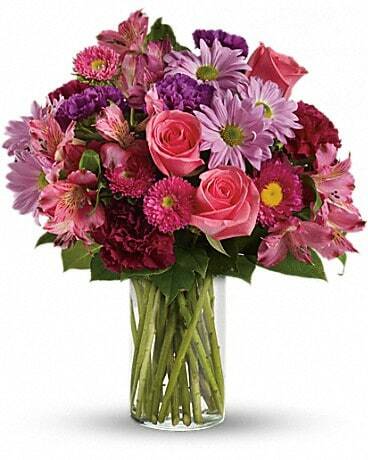 Spectacular flowers artistically arranged in a sparkling clear glass cylinder vase it's a breathtaking gift they'll long remember. Whatever the occasion, this stunning bouquet will make it even more memorable.